Recognizing the very real dangers of food allergies in children, we passed House Bill 5452. This legislation will protect children in mortal danger. Extreme food allergies are a growing threat, affecting millions of children and adults nationwide. Ensuring all children with life-threatening allergies can carry EpiPens - and that these can be used on school buses - will save lives. 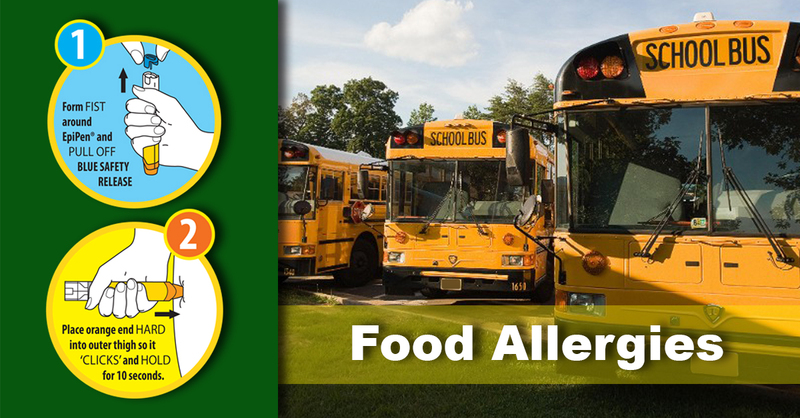 The bill requires the state Department of Education to revise guidelines for the management of students with life-threatening food allergies and glycogen storage disease and make these guidelines available to each local and regional board of education.